We provide a fully comprehensive lighting repair and maintenance service ensuring that you get the after care service that you deserve. 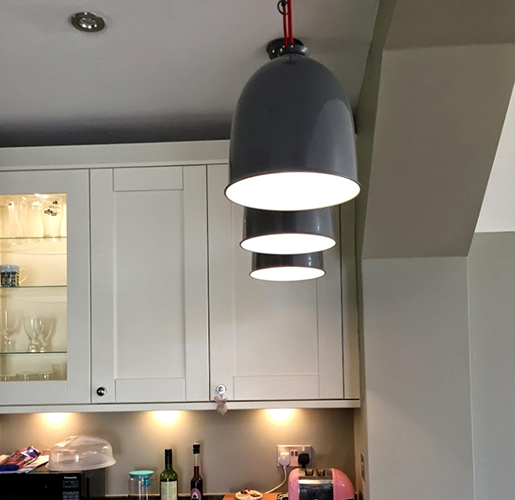 Justin Bucknell and his team are on hand to help you with lighting maintenance and repairs of indoor or outdoor lights at your home or business. We offer high level lighting maintenance on a regular basis for your property ensuring they are all in safe working order. 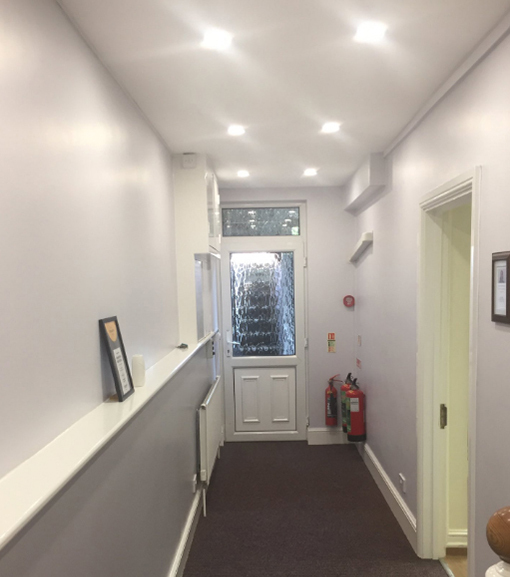 Justin and his team are happy to repair, maintain and install domestic or commercial outdoor lighting for decorative private street lamps, retail display lighting, office lighting and much more. If you cannot see a service you need, please the team and they will try hard to accommodate your needs.